This Nashville-based tire manufacturer needed a Phase I ESA prior to development of a new Research facility in Akron Ohio. 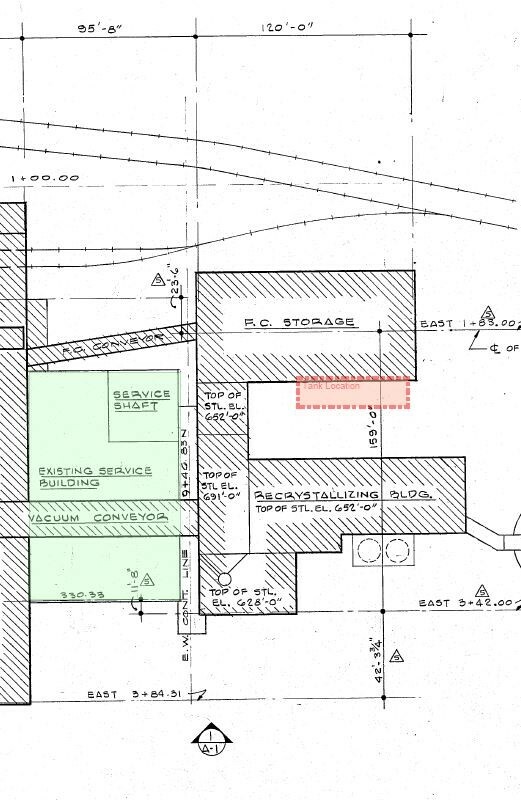 BMS identified 1940’s–era construction diagrams showing underground steam pipes wrapped in suspect asbestos-containing materials (ACM) that bisected the property, and were abandoned in place. This ACM was not considered an environmental concern in connection with the Property. However, the information regarding location of materials was included in the non-scope portion of the report, should future construction be conducted on that portion of the parcel. Ashland County, Ohio - BMS completed an ASTM Phase I assessment for a private party seeking Bank funding to purchase a retail store and gasoline fueling station. Assessment activities included review of Sanborn Maps, aerial photos and ownership records to determine historic site use. Mr. Hackett also reviewed records from the Bureau of Underground Storage Tank Regulations (BUSTR) to confirm regulatory compliance of historic fueling activities, and to confirm current USTs were being operated in a manner consistent with state regulations. Mr. Hackett completed a Phase I assessment on an operating Tire Service Center prior to being held in trust with the bank. Phase II efforts were required to address onsite and offsite RECs identified in the Phase I. The Phase II confirmed the absence of chemicals of concern above regulatory levels. Mr. Hackett conducted an ASTM Phase I on several undeveloped parcels owned by this manufacturer in the Midtown area of Cleveland. The work was completed to allow expansion of current facilities. 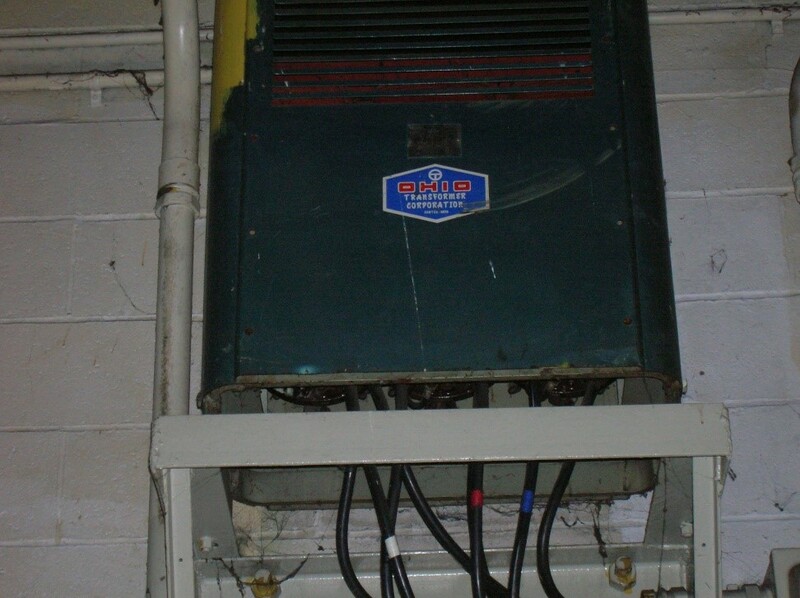 The study identified a potential vapor intrusion condition, based on historic PCE use by a previous operator. 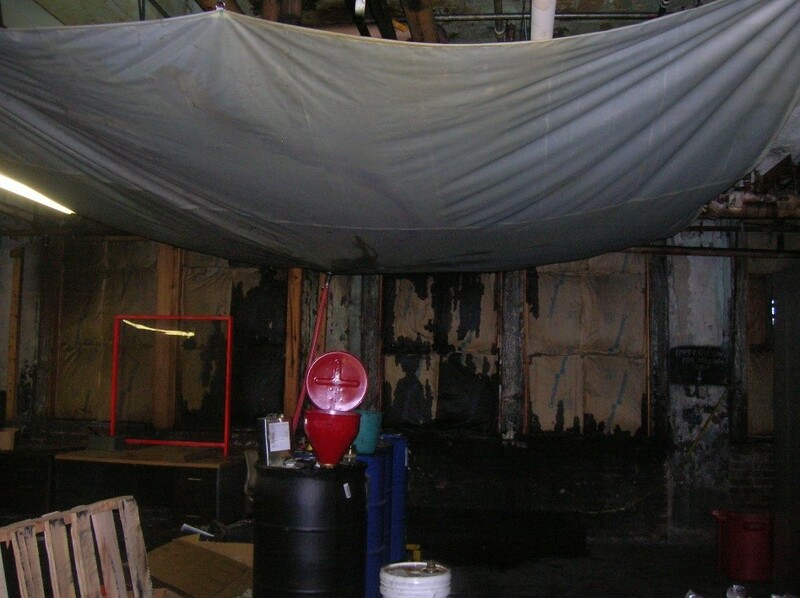 These issues were addressed in a subsequent Phase II investigation demonstrating the vapor pathway to be incomplete. Prior to purchase by the real estate group, Mr. Hackett conducted a Phase I ESA of a bottling company warehouse in Pennsylvania. The Phase I report concluded no recognized environmental conditions exist at the facility.